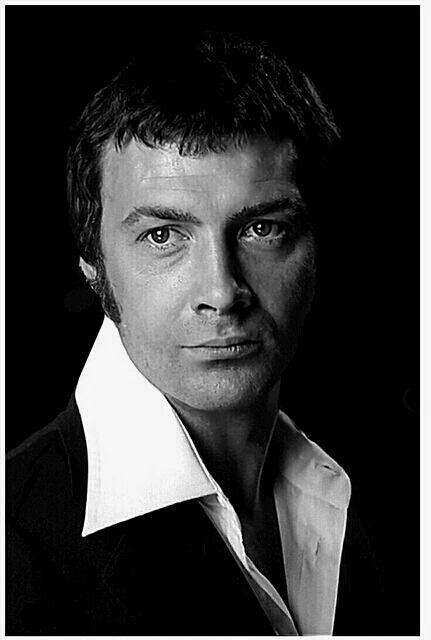 #317......"LEWIS COLLINS" - BODIE 3.7 . you'll never walk alone ! Yes this is a really beautiful image of Lew and definitely a classic.